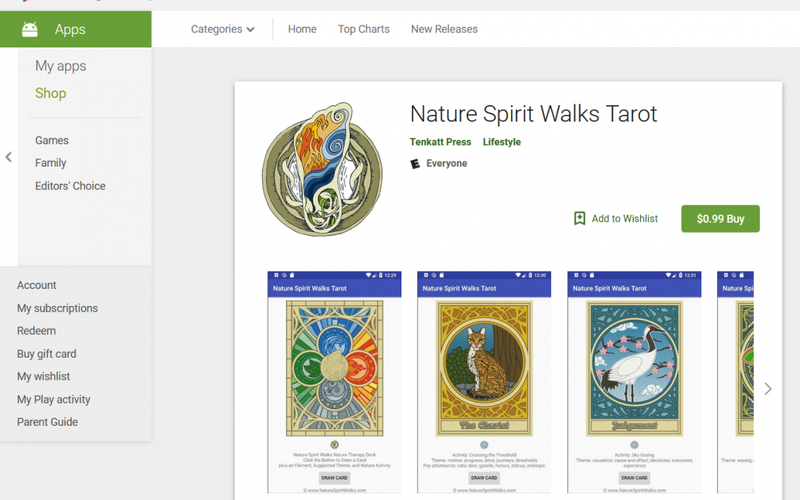 Nature Spirit Walks now available in the Android App Store! 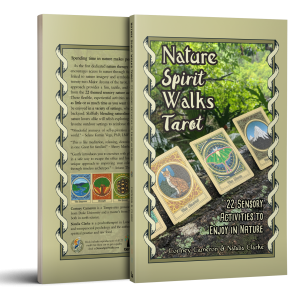 The Nature Spirit Walks Tarot is now available as an Android app in the Google Play Store. If you don’t want to carry your deck with you but never find yourself without your smart phone, the app is a convenient way to draw a Major Arcana card on-the-go. Download the app in the Play Store! 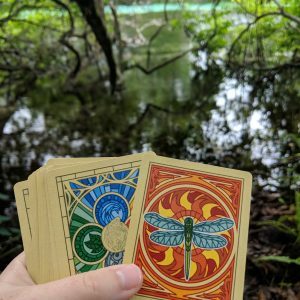 This simple app features a button that you press to randomly draw one of the 22 nature-themed Major Arcana cards from the Nature Spirit Walks Tarot deck, as well as one of the four elements. It will display the card image, element image, a list of suggested themes, animals and elements to pay attention to, as well as the title of the suggested activity (for the full activity description, refer to the book). 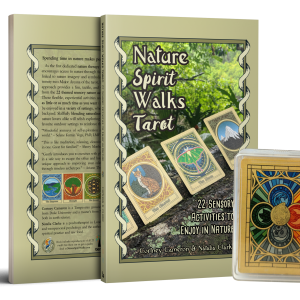 Email hello@naturespiritwalks.com if you’d like to request a complimentary download code! This website and its products are not meant to diagnose, treat, or cure any medical condition. For any medical problem, please consult a licensed healthcare professional. References are provided for informational purposes only and do not constitute endorsement. There are certain inherent risks with any outdoors activity. Prior to any outdoor activity, readers are responsible for assessing the safety of themselves and their guests. Use caution and always observe and obey all applicable laws, rules, and warnings. By partaking in activities described on this website or its products, the reader agrees that all activities are taken at their own risk and accepts all responsibility for any accident, injury or loss occurring as a result.